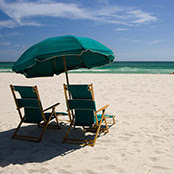 8 day vacations as low as $399 - Hotels Etc., Inc.
8 days and 7 nights for as much as 75% Off! 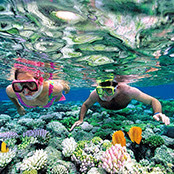 Save BIG on your next vacation! From coast to coast and beyond, these destinations were handpicked for you to get you ready for your next adventure. 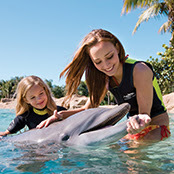 Be right in the heart of all the magic in Kissimmee, Florida, experience the true beauty of nature in Lake Tahoe, California, or soak up the sun in Mazatlan, Mexico. Book your next vacation rental from this week's picks! SUMMER BAY RESORT puts you in the heart of all the Walt Disney World attractions, shopping, restaurants and nightlife. 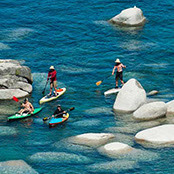 TAHOE SEASONS RESORT offers a view of snowcapped peaks, pine forests, and sparkling blue waters, all from its perch just a mile outside Lake Tahoe. 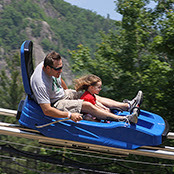 GATLINBURG TOWN SQUARE offers plenty of family entertainment. Bask in the sun on the World’s Most Famous Beach, or recharge your batteries with a lazy day beside the beachfront pools at GRAND SEAS RESORT. Escape to the sheer solitude of LA CEIBA BEACH’s oceanfront setting. 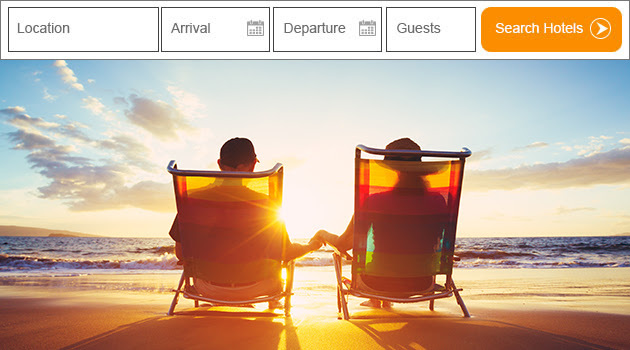 To view the deals listed, login to your members area and click on the flashing banner that says "Take a week off"
*Mandatory All-Inclusive fees on select properties are not included in the price shown and are required at time of check-in to the property.